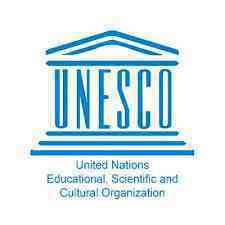 The International Fund for Cultural Diversity (IFCD) is a multi-donor fund, established by the UNESCO Convention on the Protection and Promotion of the Diversity of Cultural Expressions (2005) to support its implementation in developing countries. the reinforcement of human and institutional capacities of public sector and civil society organizations deemed necessary to support viable local and regional cultural industries and markets in developing countries. Public authorities/institutions and NGOs from developing countries that are Parties to the 2005 Convention, as well as international NGOs are all eligible to apply. the reinforcement of human and institutional capacities of public sector and civil society organizations, deemed necessary to support viable local and regional cultural industries and markets in developing countries. Public authorities and institutions from eligible countries (developing countries, Parties to the 2005 Convention).